Supposedly, this is a good time of year for reflection and rejuvenation. Okay. Now is as good a time as any in my opinion, so I guess I agree. Despite my ‘hatred’ for New Year’s resolutions and suchlike, I somehow find myself thinking about how I want the upcoming year to look. And in a wider sense, how I want my life to look (as moves and decisions I make now, will obviously have an impact on my future). So, in other words, what can I – what should I – do today, to place me in the best position for where I want to be tomorrow? In the midst of navigating a career overhaul, I’ve been pondering on my passions: what I’ve enjoyed doing, what I’d like to try and perhaps what I’d like to do more of. 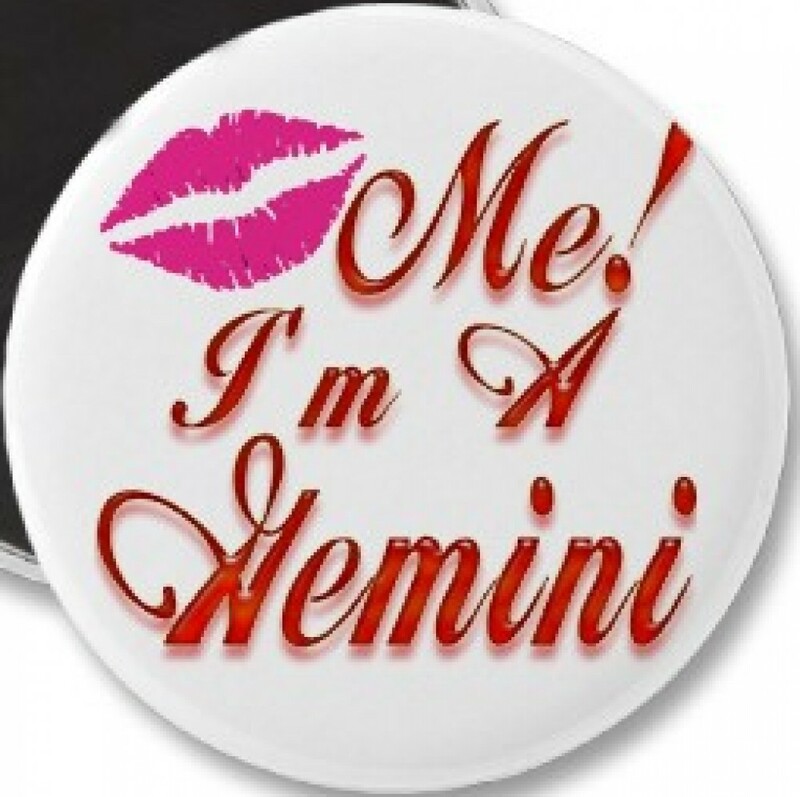 No mean feat for a Gemini. This entry was posted in General musings and tagged baking, christmas, future, gemini, resolutions, tomorrow by twifog. Bookmark the permalink.